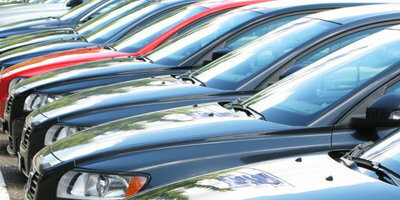 Certified pre-owned vehicles (CPO) have many advantages over new cars. They are more affordable to purchase and to insure when compared to their counterparts. This makes these vehicles very advantageous to own. Because certified pre-owned vehicles are viewed as cost effective, consumers have been making repeat purchases. Experian has found that 75% of all CPO owners decide to buy one again when they are in the market for their next vehicle. This percentage is on the rise from previous years. Experian analyzed data from August to September 2016, which consisted of nearly 12.6 million return-to-market (consumers returning to buy) events. Data showed that 75% of these involved used car owners purchasing another certified pre-owned vehicle. This percentage was higher than new car buyers buying new again, used buyers switching to a new car, and new car buyers shifting to buying used. Those car buyers making another certified pre-owned vehicle purchase were extremely loyal to Ford. Ford ranked the highest in retention, with Mercedes-Benz, Honda, Toyota, and Lincoln following. These findings were significantly different from the actions of used car buyers that decided to buy new instead. Buyers that switched from used to a new car were most loyal to Kia. Ford, Toyota, Honda, and Chevrolet trailed that car maker in this demographic. 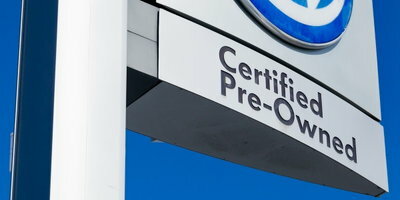 Consumers that buy certified pre-owned vehicles see many advantages in purchasing one. These advantages include a lower price, which allows for more flexibility when choosing a particular model. For instance, someone who cannot afford a new luxury model may have the ability to buy one as a certified used car. The purchase price is less and the cost to insure the vehicle is also more affordable. Another explanation for this trend is that vehicles are lasting longer than ever before. 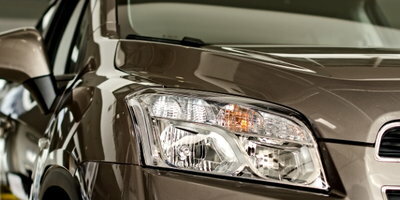 Car makers are building durable automobiles that can withstand additional wear. Certified pre-owned vehicle buyers are taking advantage of this and are purchasing these reliable used vehicles at a reduced price. Many experts in the automotive industry believe this trend will only continue. Data from the National Automobile Dealers Association has shown that used car sales in the first three quarters of 2016 were higher than the same time period one year earlier. Furthermore, there is an exploding supply of used vehicles. 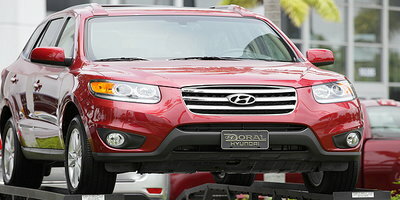 An increasing number of cars are now coming off-lease and are available on dealership lots. 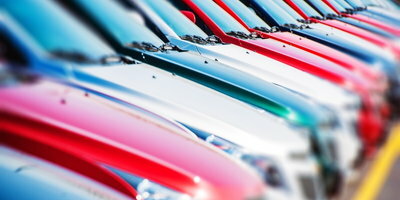 This growing supply is softening the prices of these vehicles, as well as giving consumers plenty of options to choose from. 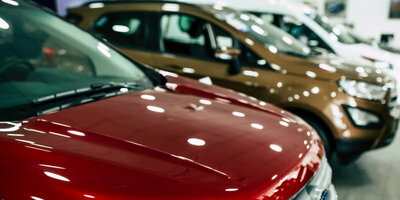 If you are looking to purchase a vehicle, consider the used car options you have. You may find the perfect vehicle without having to pay a new car price. Our team at Auto Credit Express can assist you in this process, even if you have imperfect credit. Begin today by filling out our online application. 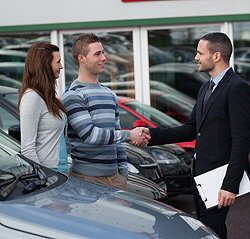 We will then match you with a dealership that could help if you meet the basic requirements. The application process is quick, easy, and free. Get started today and join thousands of others that have purchased a car with less than perfect credit.